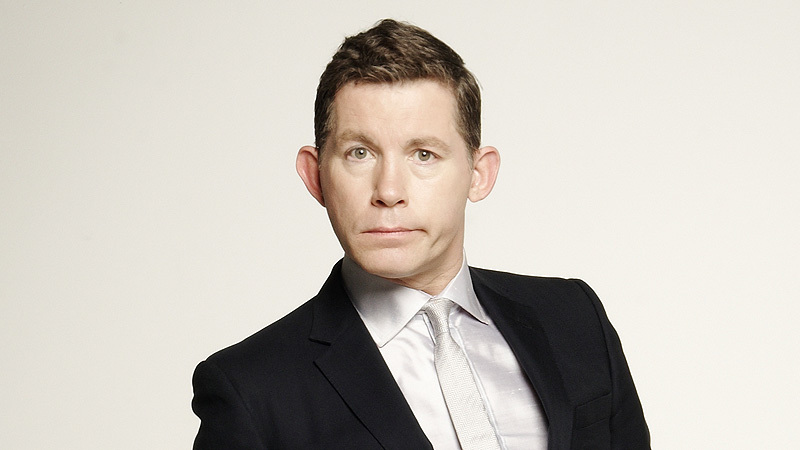 Lee Evans is a world known comedian who retired a few years ago, in all of his years of being on the stage in the limelight he has grown his audience considerably and a large number of people were upset when he announced his retirement. He was actually one of the top paid comedians in the world and at one point the top paid comedian in Britain too – quite the accolade to say the least. In actual fact, in 2008 his Big tour DVD was the highest selling DVD at Christmas time, the same thing occurred once again in 2014 when he released his monsters DVD tour. Between the two DVD’s he sold over 5 million copies, this is a huge achievement for the Bristol born comedian. His early life was fairly atypical for many of his age, he grew up always wanting to become a comedian and followed his dream from a very young age. As young as 12 years old he was already on the stage in front of his peers and also in front of a whole host of diverse audiences too. He initially gained fame in the early 1990’s with his notoriously loud, boozy and sweaty performances that he did throughout London. It wasn’t for close to another 10 years before he started to become known across the world for being a comedian. He is a a very physical comedian who centers his acts upon observational comedy, he also provides very dry humor for those who are interested in that sort of thing and he is known as having a well rounded set of jokes too. He is regularly seen sweating profusely on stage and he always seems to take an intermission when he is performing too. Sometimes he will actually leave the stage to go and have a shower too. This isn’t something that is commonly seen in the comedy world, but Evans has made it his own and has no problem with doing it. Evans’ popularity has grown from strength to strength since his retirement as he has aimed to become somewhat of a television personality instead. He has had numerous appearances on the Jonothan Ross show and has also become known for being a singer and musician too. It is evident from any one person that has followed his journey over the years that he is one of the world’s finest comedians and above all he is a really lovely person too. I think that he is going to do a stellar job when he finally becomes a well known television personality, however we may be a few years away from that now. Fingers crossed for Lee Evans from everybody here that he finally achieves another one of his dreams because he is a truly good person and deserves absolutely everything that comes his way. In the near future we are all definitely going to see a lot more from him. Lee Evans Travelling The Globe, Proudly powered by WordPress.